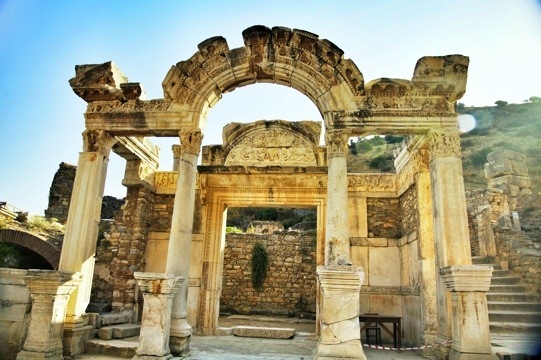 With the coastline altered and the remains if the city hurried beneath mountains of dirt, Ephesus was lost for hundreds for years. Now, archeologists are excavating the impressive ruin. 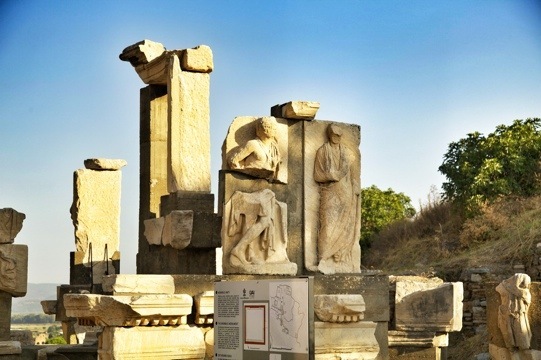 Two-thousand years ago, this wealthy city was a busy seaport located on the shores of the Aegean Sea. Today, the site sits several miles inland due to centuries of silt deposits that have erased every trace of the once bustling harbor. 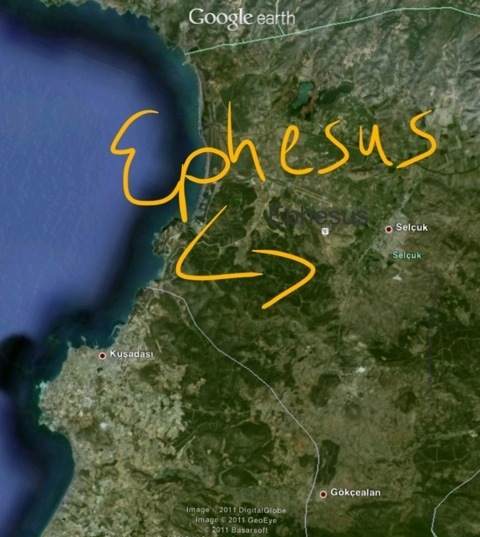 With the coastline altered and the remains if the city hurried beneath mountains of dirt, Ephesus was lost for hundreds for years. Now, archeologists are excavating the impressive ruin. The majestic structures and ornate artistry discovered here portray a rich and powerful metropolis that was once the second largest city in the Roman Empire. This entry was posted in history, photography, travel, wildlife. Tagged Ephesus, history, photos, ruins, travel.